Is there really a correlation between a pregnant mum's vegan diet and premature delivery? According to this report, there is! A pregnant woman’s diet is of utmost importance for the nourishment of a baby. No doubt there. So does that mean, women following a vegan diet are at a risk of having premature babies? According to this report, there is a high likelihood of that happening. It says that according to researchers from the Norwegian University of Science and Technology, too little animal protein leads to a deficiency of the B12 vitamin, which in turn leads to a 21% increase in her chances of a preterm delivery. 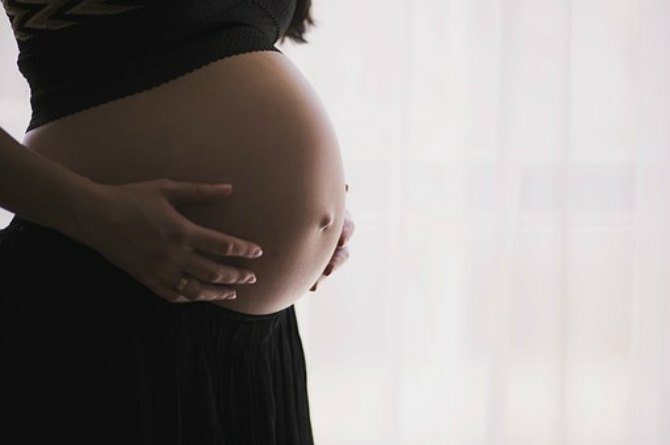 But, according to Dr Sunil K Agrawal, Neonatologist, Fortis Hospital Mohali, India, while few recent studies have shown an increased risk of premature delivery, more evidence corroborating the same is needed as of today. However, he adds, "Pregnant women following a vegan diet are more likely to be deficient in Vitamin B12 levels. Deficiency of this vitamin along with folic acid deficiency is strongly associated with birth defects." From this list, while a lot of medical conditions and certain stressful life events may not be in the control of the pregnant lady, what she can have a say i,n is her diet. Be it a vegan diet, a vegetarian diet, or an all comprising diet, as long as it is healthy, in moderation and balanced, the mother-to-be need not worry about the health of her baby. Of course, premature babies do have a higher risk of problems as they grow more slowly than babies born at full-term. They also have a higher risk of certain long-term health problems, including autism, intellectual disabilities, cerebral palsy, lung issues, etc. But babies born after seven months usually need a short stay in the hospital’s neonatal intensive care unit (NICU.) Babies born earlier than that face much bigger risks. They will need specialised care in the NICU. Even if it is a premature baby, most often than not, they grow into healthy individuals. They may need extra care in the beginning, (what also matter is how prematurely were they born), however, proper care and timely medical intervention, ensures they live a healthy, happy and normal life.